Drum-Taps is the effort of an essentially prosaic mind to lift itself, by a prolonged muscular strain, into poetry. It has been a melancholy task to read this book [Drum-Taps]; and it is a still more melancholy one to write about it. It exhibits the effort of an essentially prosaic mind to lift itself, by a prolonged muscular strain, into poetry. 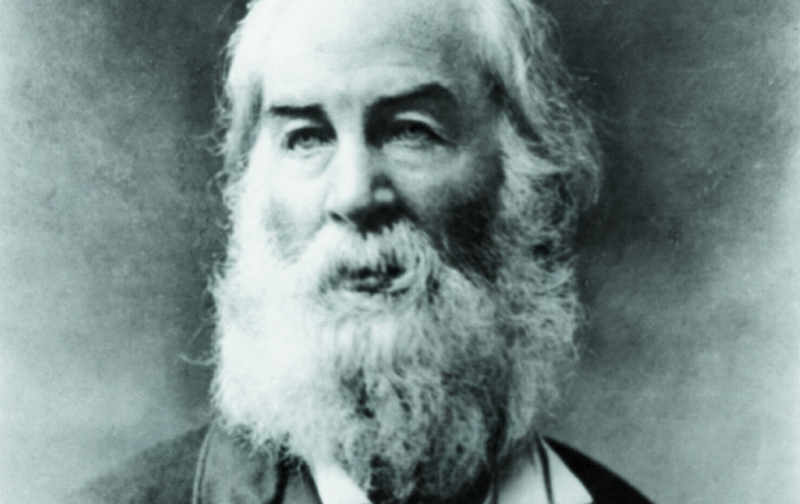 Like hundreds of other good patriots, during the last four years, Mr. Walt Whitman has imagined that a certain amount of violent sympathy with the great deeds and sufferings of our soldiers, and of admiration for our national energy, together with a ready command of picturesque language, are sufficient inspiration for a poet. If this were the case, we had been a nation of poets. Mr. Whitman prides himself especially on the substance—the life—of his poetry. It may be rough, it may be grim, it may be clumsy—such we take to be the author’s argument—but it is sincere, it is sublime, it appeals to the soul of man, it is the voice of a people. A great deal of verse that is nothing but words has, during the war, been sympathetically sighed over and cut out of newspaper corners, because it has possessed a certain simple melody. But Mr. Whitman’s verse would have failed even of this triumph, for the simple reason that no triumph, however small, is won but through the exercise of art, and that this volume is an offense against art. “To become adopted as a national poet, it is not enough to discard everything in particular and to accept everything in general, to amass crudity upon crudity, to discharge the undigested contents of your blotting-book into the lap of the public. You must respect the public you address; for it has taste, if you have not. Henry James (1843–1916), when only 22 years old, wrote an article for the first issue of The Nation, printed a few pages after one by his father. He ultimately contributed over 200 reviews and travel essays for The Nation, thus earning enough income to pursue a literary career, and wrote a brief memoir for the fiftieth-anniversary issue in 1915. He later came to deeply regret “the gross impudence of youth” that caused the “little atrocity” of his disparagement of Walt Whitman in 1865.